Amazon is now turning to merchants who sell items on its marketplace for additional commercial warehousing. Utilizing warehouse space like this is a more cost-effective way of increasing the amount of inventory available for delivery to customers. Under the Seller Fulfilled Prime program, the amount of inventory available for two-day shipping expanded vastly by almost 6 million products. This program was introduced earlier in the year as a way for Amazon’s sellers to label their products as “Prime Eligible,” even if Amazon isn’t responsible for shipping and handling. Many people are taking this as a sign that the e-commerce mogul can’t build spaces fast enough to keep up with its business growth. 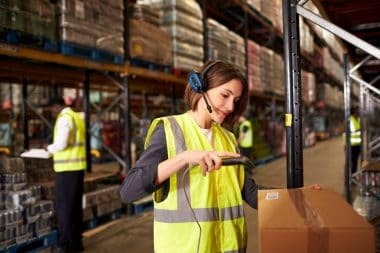 Approximately 166,907 individuals in the U.S. are employed by the storage and warehouse industry, and Amazon is employing increasing numbers to keep up with the demand. The company’s revenue is expected to grow even more this year. Experts from Bloomberg have projected that revenue will increase by 28% to $137 billion this year. 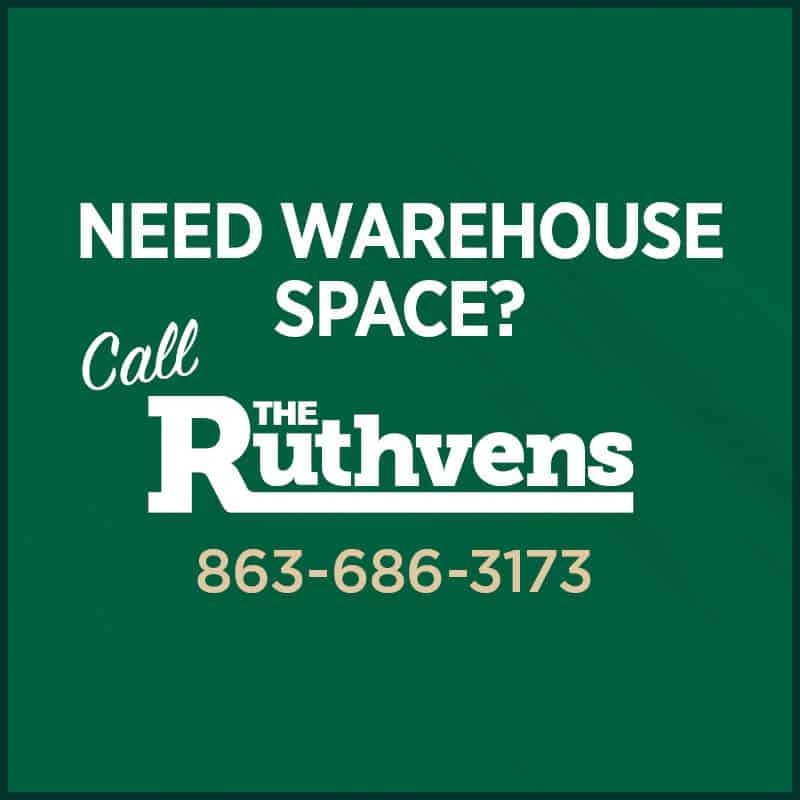 The projected increase in revenue has prompted more warehouse space to be built. The newest 15 fulfillment centers opening in California, Texas, Illinois, Kansas, New Jersey, Georgia, and Florida will collectively hire over 12,000 new employees. In addition to increased capacity, Seller Fulfilled Prime allows the company to take advantage of warehouse space currently run by its merchant partners. Many merchants are leasing a warehouse or renting a warehouse and sending their products to Amazon-owned warehouses for shipping. The new Seller Fulfilled Prime program allows Amazon to sell its own product as well as merchants’ from the same location. This is also a way for merchants to take advantage of Amazon’s status as one of the largest online retailers in the world. Amazon’s commercial real estate development is only growing as a result. Its merchants’ commercial leases are offering opportunities for both parties to flourish. One merchant explained that the initial approval process for the program was difficult, but that the advantages of the program are more than worth it. This kind of commercial real estate development has provided its fair share of challenges for Amazon and its merchants, but the benefits are sure to grow in the future.